Going somewhere? Take us with you! Need more space? We can help! SMARTBOX offers moving services for offices of all sizes. As the premier provider of mobile, on-demand storage units, SMARTBOX brings a convenient and non-traditional approach to portable storage. Whether you are looking for additional space to store extra belongings or planning a long distance or local move, SMARTBOX offers moving and storage solutions that are easy to use, secure and completed with professional quality each and every time. If you’re looking for a moving and storage company in MD, VA, or DC, call SMARTBOX at 301-683-6111 or contact us online. When you’re looking for a moving and portable storage solution in the DC metro area, SMARTBOX makes it simple. We bring portable storage pods to your home or office and give you all the time you need filling them with your belongings—there’s no rush. When you’re done loading everything up, you can either keep your containers on-site or have us come pick up your portable storage containers and take them to your new home or business. We can also keep your things safe in our secure, temperature-controlled storage facility until you need them. Find out how to get your first month for just $1! If your belongings are kept in our secure, temperature-controlled storage facility, accessing your items is as simple as picking up the phone. We can have your storage pods ready for you upon your arrival or we can deliver them to their final location if you’re moving to a new home or office. 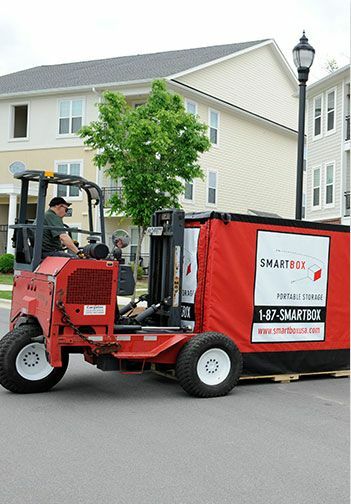 If you need a moving company in the MD, VA, or DC area, no one makes it easier than SMARTBOX. Our portable storage containers make moving locally or long-distance a breeze. 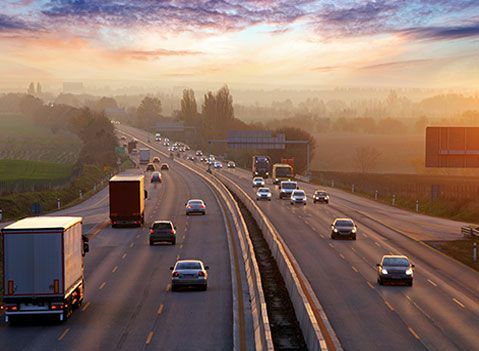 After you’ve packed all your storage containers, we can move them nearly anywhere across to country, from Arlington to Albuquerque and everywhere in between. And if your home is ready before you are or if you have some things you don’t want to take with you to your new place, we can take some (or all) of your portable storage containers to our secure, temperature-controlled storage facility for safe keeping until you’re ready for them. Since 2002, SMARTBOX has been solving an old problem in a new way. Whether you need a storage or moving container for relocating the contents of your home or your business, SMARTBOX has developed a system that gives you more flexibility, greater convenience, better customer service, and less stress than existing moving companies and storage alternatives. Not only that, but our prices are fair and competitive because you only pay for the storage containers you need. 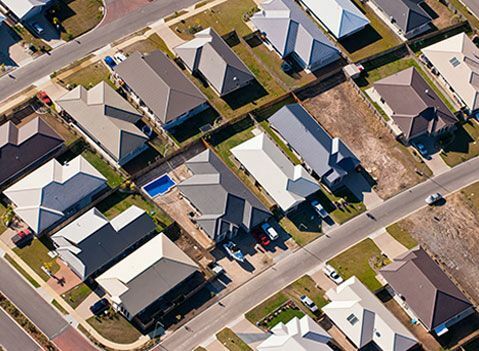 With over 25 storage centers across the country, SMARTBOX can offer a personal, small-business solution with the resources of a national franchise. Let us pet your years of experience to work for you and revolutionize your moving and storage needs. Call Your Local Moving & Storage Company Today! If you need a moving and storage company in Maryland, Northern Virginia, or Washington, DC, contact SMARTBOX! We can help you with all your moving and storage needs, just give us a call at 301-683-6111 or contact us online to find out how you can get your first month of storage for just $1! Service in Hours — Not Days! You’ll Get Prompt, Reliable Service, Flat-Rate Pricing & Honest Consultations.